This is a tribute for the third Digimon Tri film! We’re about to have 3 of these in a row so get ready. A common theme in each of the films is that 1-2 of the Digidestined have to make a tough choice and you have to see if you agree with it. 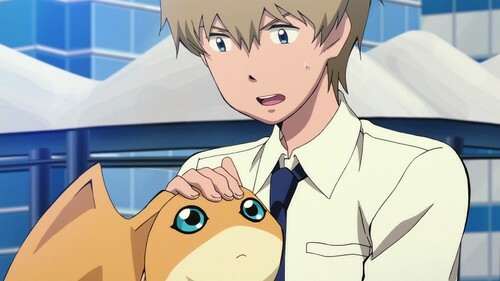 Well, TK made the right choice in his as he protected Patamon from his friends. If you have to choose between your best friend and the other friends, the choice should always be clear. 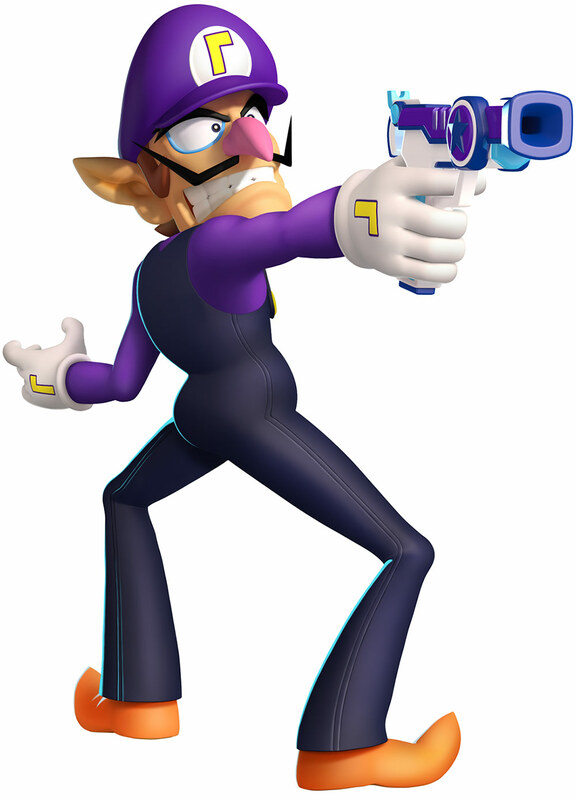 I like Waluigi, but his chances of being in Smash prior to DLC are fading fast so he may as well sink down the charts. TK wins. This entry was posted in Battles, TK Battles, Tribute Battles, Waluigi Battles and tagged TK, Waluigi by dreager1. Bookmark the permalink.